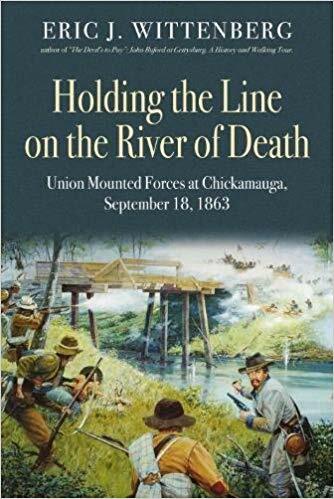 • Holding the Line on the River of Death: Union Mounted Forces at Chickamauga, September 18, 1863 by Eric J. Wittenberg (Savas Beatie, 2018). While obviously well executed, General John Buford's celebrated delaying action on July 1 at Gettysburg has always struck me as less exceptional than it's been commonly portrayed in the Civil War literature. Eric Wittenberg, the cavalry expert who wrote the book on Buford at Gettysburg, chronicles what he considers the western companion to Buford's stand in his latest study Holding the Line on the River of Death. 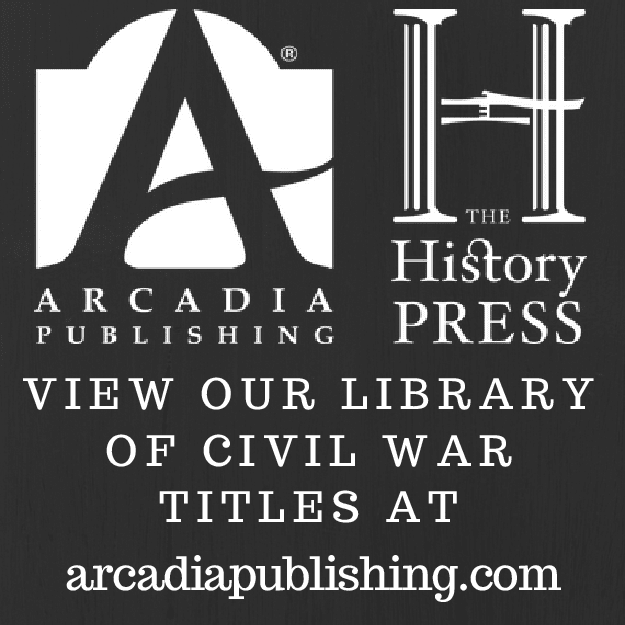 From the description: "This volume focuses on the two important delaying actions conducted by mounted Union soldiers at Reed’s and Alexander’s bridges on the first day of Chickamauga. A cavalry brigade under Col. Robert H. G. Minty and Col. John T. Wilder’s legendary “Lightning Brigade” of mounted infantry made stout stands at a pair of chokepoints crossing Chickamauga Creek. Minty’s small cavalry brigade held off nearly ten times its number on September 18 by designing and implementing a textbook example of a delaying action. Their dramatic and outstanding efforts threw Confederate Gen. Braxton Bragg’s entire battle plan off its timetable by delaying his army’s advance for an entire day. That delay cost Bragg’s army the initiative at Chickamauga. 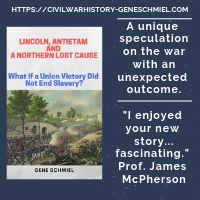 Wittenberg brings his expertise with Civil War cavalry operations to bear with vivid and insightful descriptions of the fighting and places the actions in their full and proper historic context." It's interesting that until recently the actions on the 18th were considered to be outside the main Chickamauga battle, which has been traditionally regarded as a two-day fight (September 19-20, 1863). 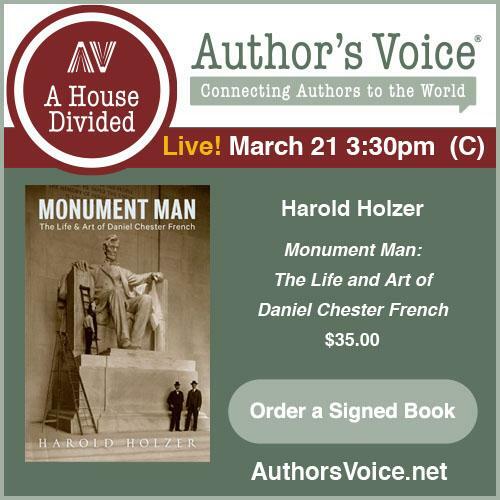 Though the current interpretation of Chickamauga as a three-day battle has not been universal in its propagation, through matured reflection of emerging major works from David Powell and others it surely will be eventually. Wittenberg's book covers various movements made over the previous four weeks before delving extensively into the September 18 fighting at Reed's Bridge and Alexander's Bridge. The battle narrative is accompanied by 15 maps from Mark A. Moore, and there's also a driving tour of the sites. The appendix section includes orders of battle for both actions and a classic discussion of cavalry's vidette and outpost duties.